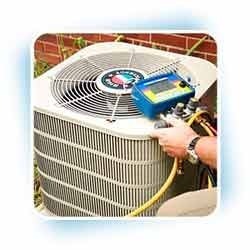 With our sound experience in the market, we have been able to render excellent AC Maintenance Service to the customers. These maintenance services include washing, oiling, wire testing, gas filling and leak checking with nitrogen. Moreover, these services are rendered by a team of highly experienced professionals. We are engaged in offering genuine quality HVAC System Maintenance Service to the customers. 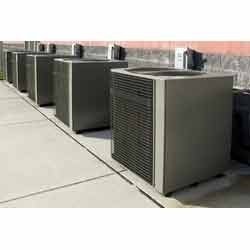 These HVAC System Maintenance Services involve planning, procurement, execution, testing and re-commissioning of air conditioners. Moreover, our services are highly demanded in central air conditioning, blowers, clean rooms and varied industrial applications.